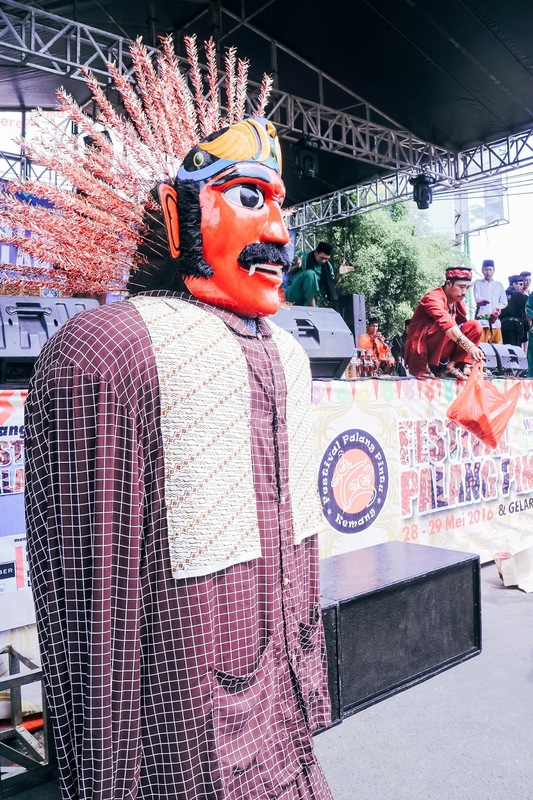 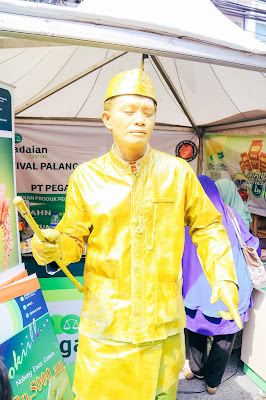 Palang Pintu Kemang Festival is annual event which is always celebrated once a year. 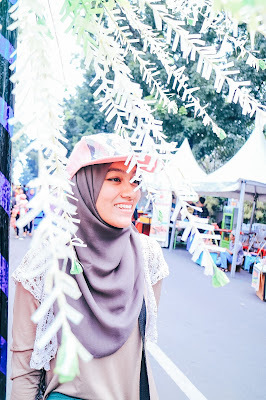 This festival is one of event to celebrate Jakarta anniversary. 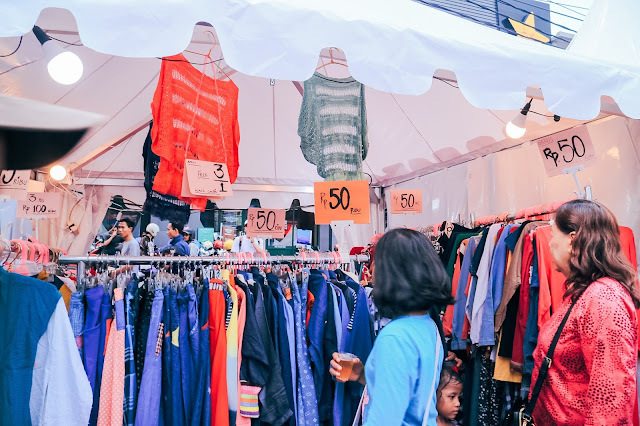 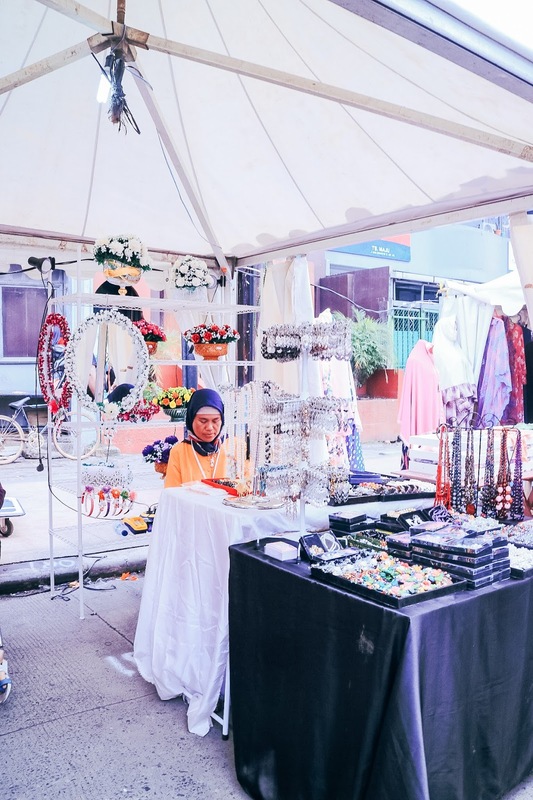 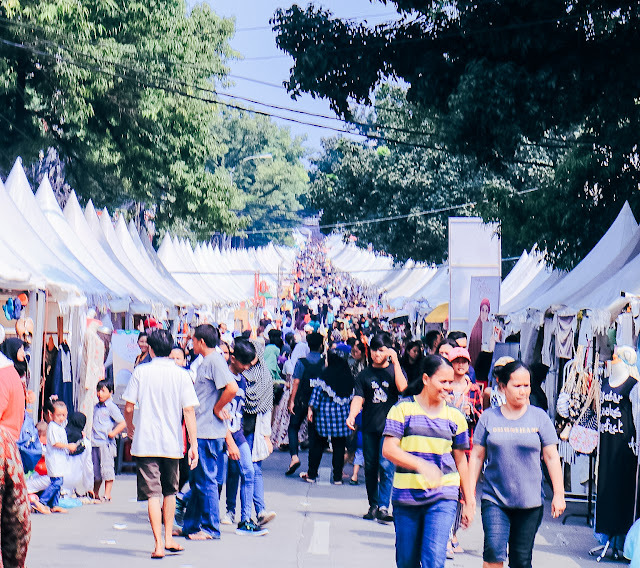 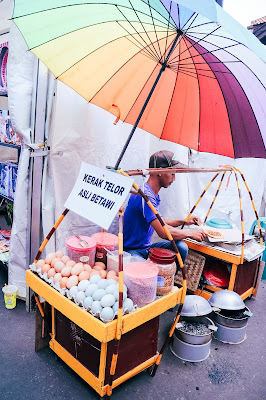 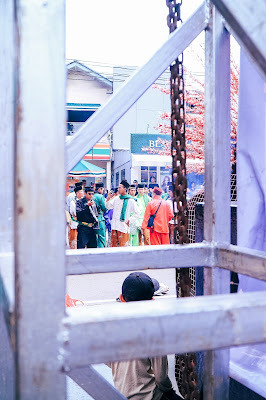 The event usually placed on Jalan Kemang, South Jakarta, so it's called Palang Pintu Kemang. 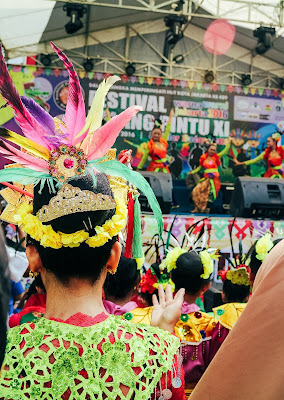 This event is not far from home, where I live, so this is one of my favorite festival that must be visited each year. You also can join in the festival, it's held around of Mei and June, the entry is FREE, It's open for public, so anyone can enjoy the festival. As capital city of Indonesia, Jakarta always has big event to celebrate its anniversary day. 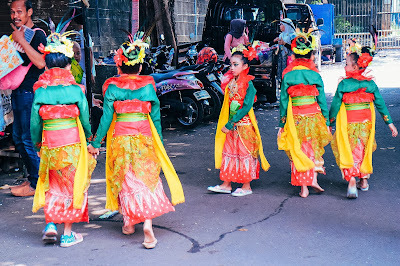 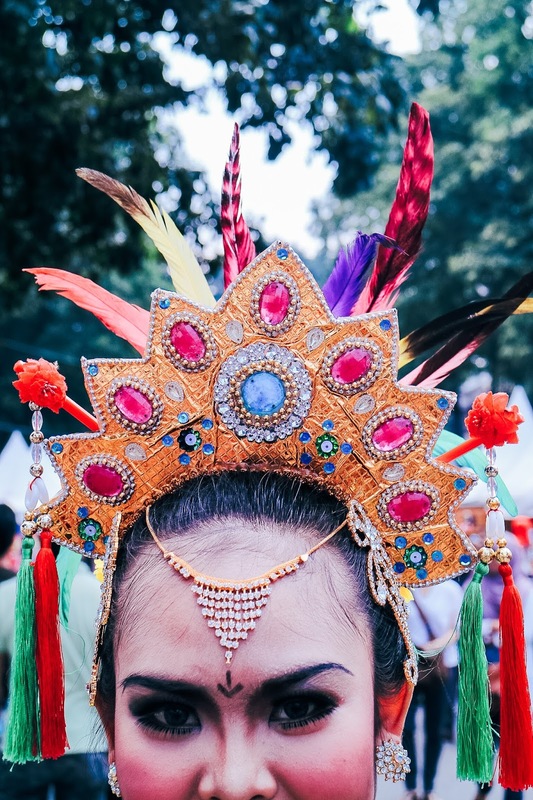 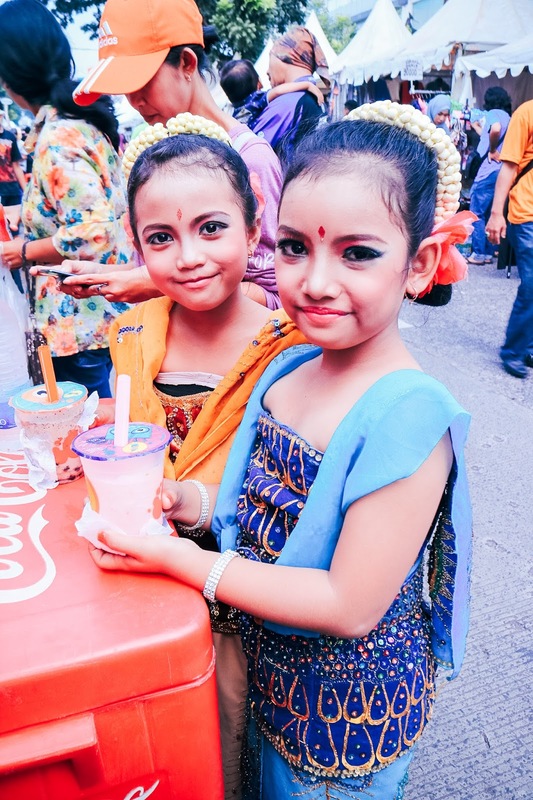 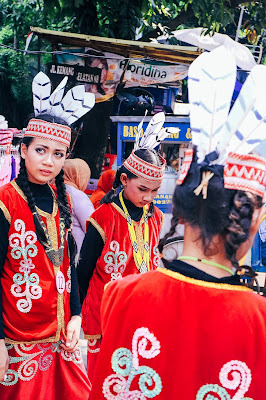 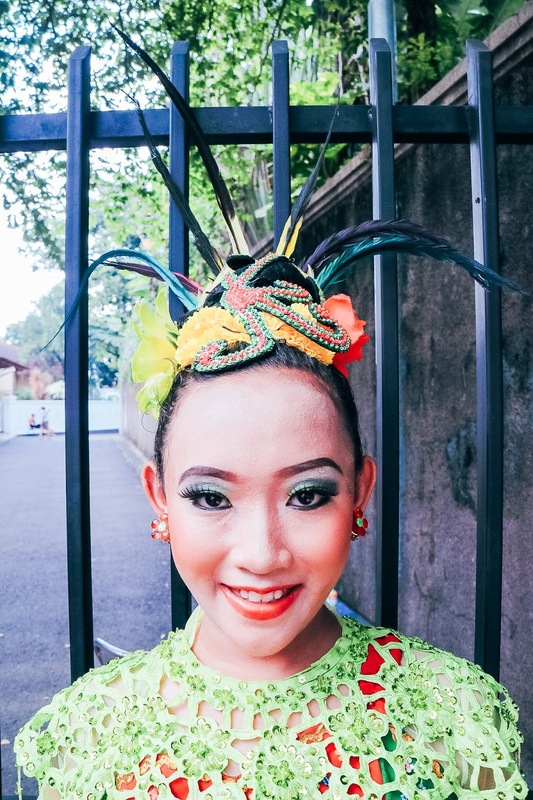 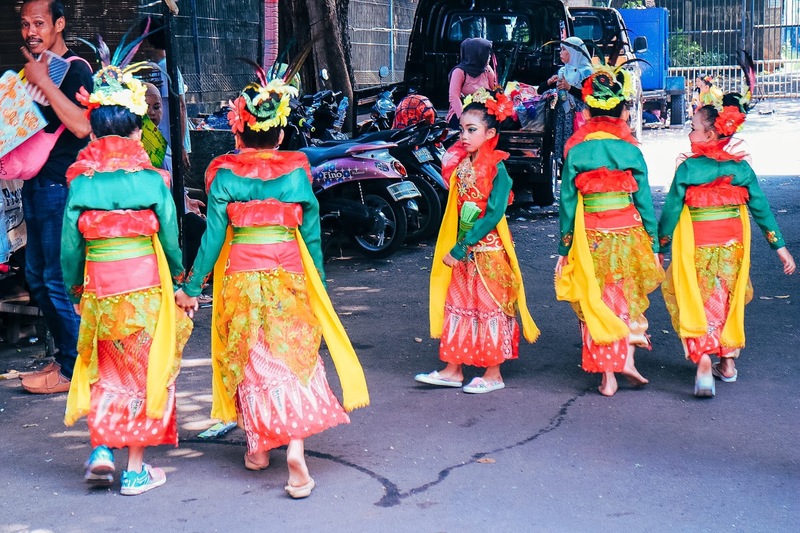 Usually many event will perform Jakarta's local culture. 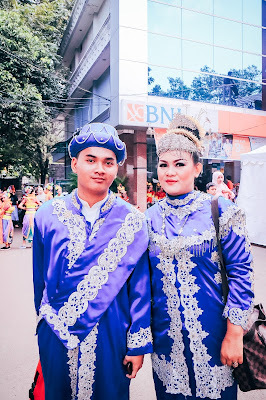 It well known as Betawi culture, starts from food, dance, traditional clothes, Betawi marriage ceremony and many more. 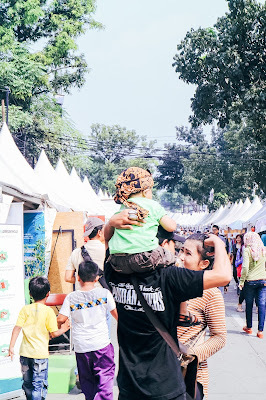 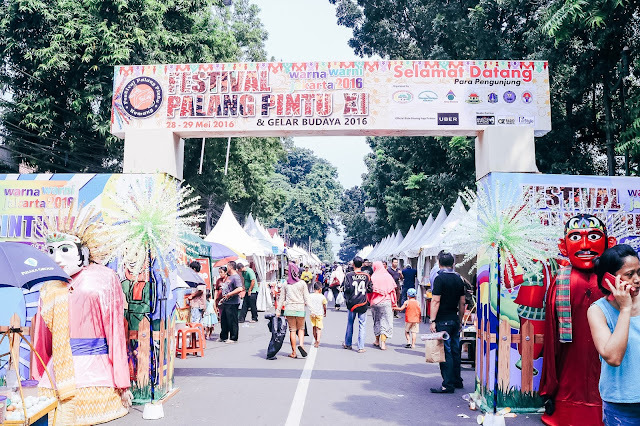 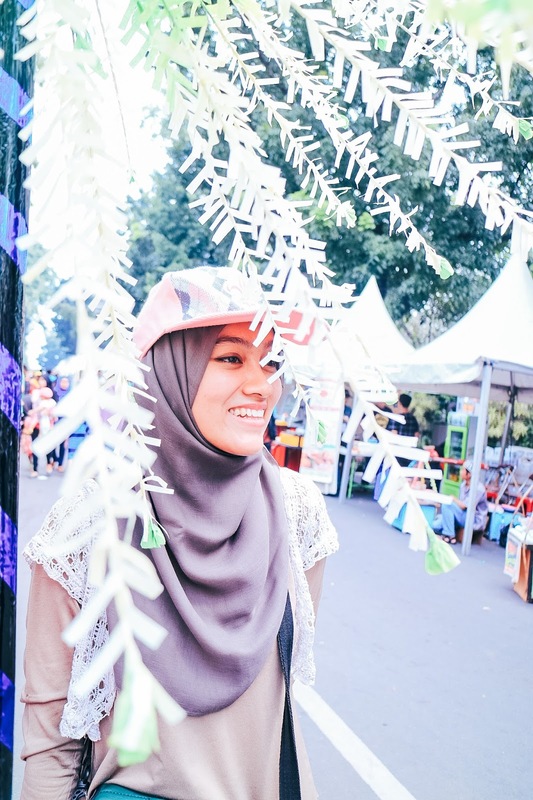 In Palang Pintu Kemang Festival, you can enjoy and see all Betawi culture.